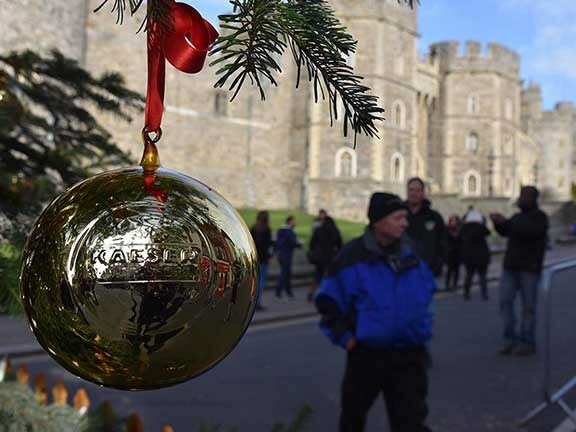 Trainees working for compressor specialist Kaeser have created a series of around 2000 hand-crafted Christmas baubles that will adorn the royal Christmas tree at Windsor Castle. Carl Kaeser founded Kaeser Kompressoren in the German city of Coburg in northern Bavaria in 1919. 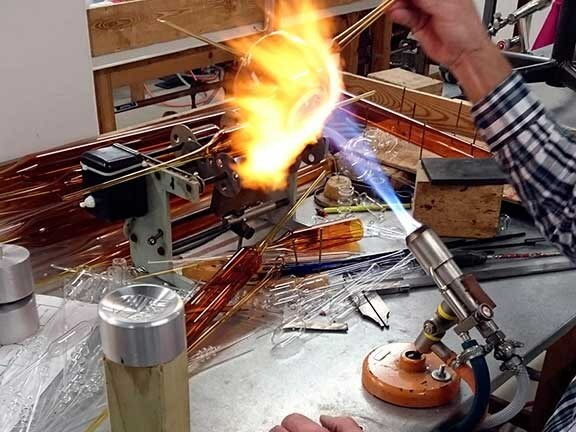 The company is still based in the city and is still owned and operated by the Kaeser family. The Coburg region is also home to the royal house of Saxe-Coburg and Gotha. A member of this house, Prince Albert, married Britain’s Queen Victoria in 1840 and brought with him the royal family’s first Christmas tree. This tradition would eventually spread throughout the kingdom. This year the current hereditary head of the house of Saxe-Coburg and Gotha, Prince Hubertus, wished to present Queen Elizabeth II with a Christmas tree as a 90th birthday gift. The tree was sourced from forests surrounding the Coburg area and the baubles were to be custom-made by Kaeser. 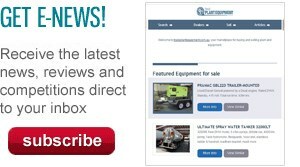 "When the request came in, it presented a jolly and interesting challenge," Kaeser training manager Rudiger Hopf says. 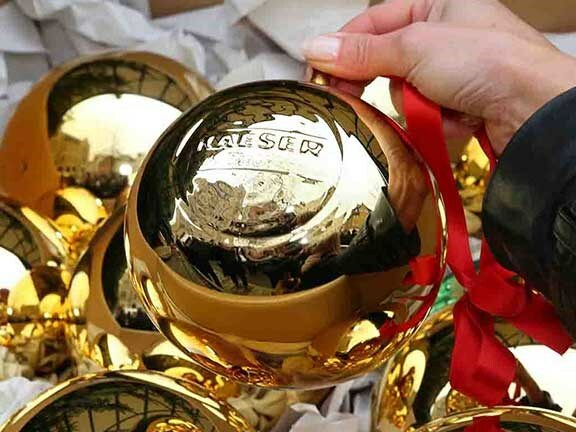 The baubles were to be hand-blown and stamped with custom emblems. This presented a unique challenge, as baubles are round and metal stamps are flat. The prince had also insisted the embossing had to be the same depth at all points. Kaeser says that, due to the precise requirements, each individual stamp took around 5 hours of work to complete. The 3D pattern was hand-designed by Kaeser graphic artists, then stamp blanks were produced by cutting machine. Finally, those blanks were milled into stamp profiles by Kaeser’s jig department. The finished tree left Coburg on November 12 and took its place in the square of Windsor Castle at a lighting ceremony on November 19. The Queen has requested the tree stay at Windsor as the royal family spends Christmas there.